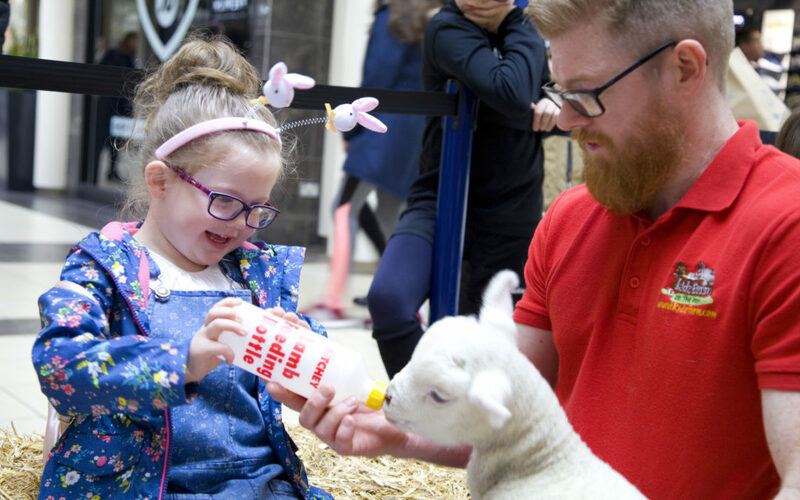 From the 19th – 28th April we’ll have lots to keep the kids entertained – Peter Rabbit the movie will run on mall, we’re hosting a Peter Rabbit Picnic on Mall and we’ll have an Easter themed Petting Farm (with lot of cute bunnies) too during Easter Week. 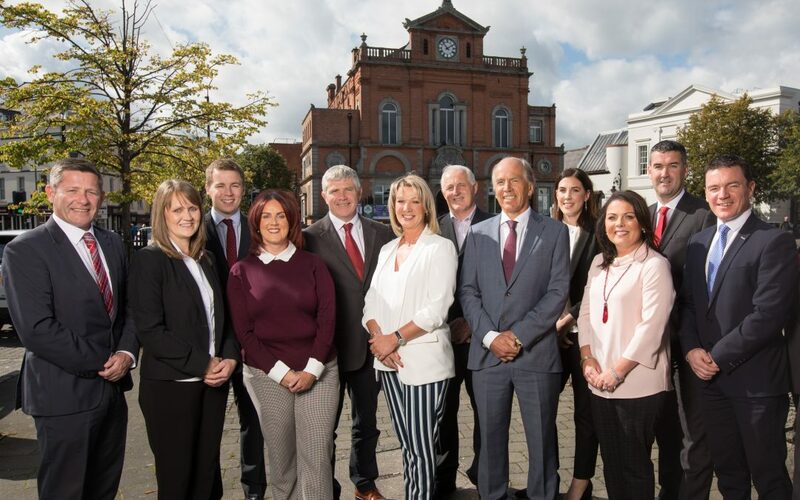 Chairman of Newry, Mourne and Down District Council, Mark Murnin Cllr, is to walk 66 miles across the District in a 3-day event this May to raise funds for his 3 chosen charities. The Chairman’s Walk is a new initiative by Councillor Murnin as his year in office nears closure. 3 Day Charity Walk challenge will support the Chairman’s Charities: Northern Ireland Air Ambulance, Glebe House and Newry Gateway. New Charity, LIFE & TIME, Commences Services in Warrenpoint, Rostrevor and Burren region. 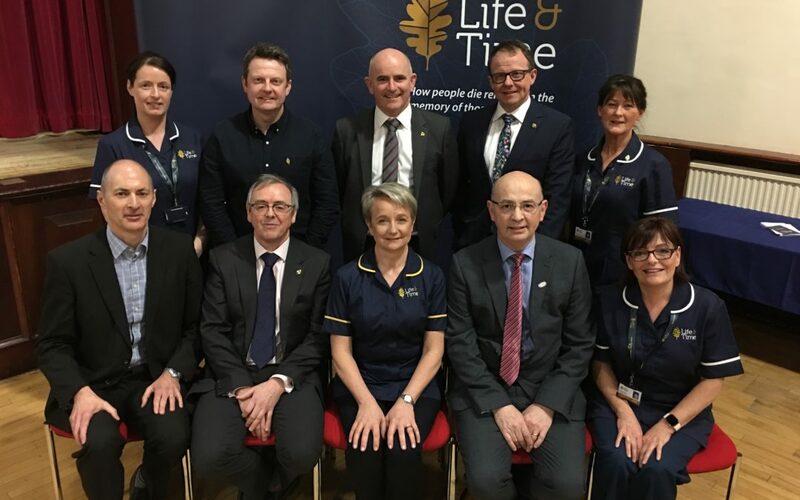 Life & Time, the new charity set up to deliver extra end of life care to people in the Rostrevor, Warrenpoint and Burren region, has officially been launched. After almost a year since the concept of a community driven, end-of-life service was proposed through a series of open meetings in Rostrevor, Warrenpoint and Burren; Life & Time now have 19 trained nurses on the ground, providing additional end of life care in the community. 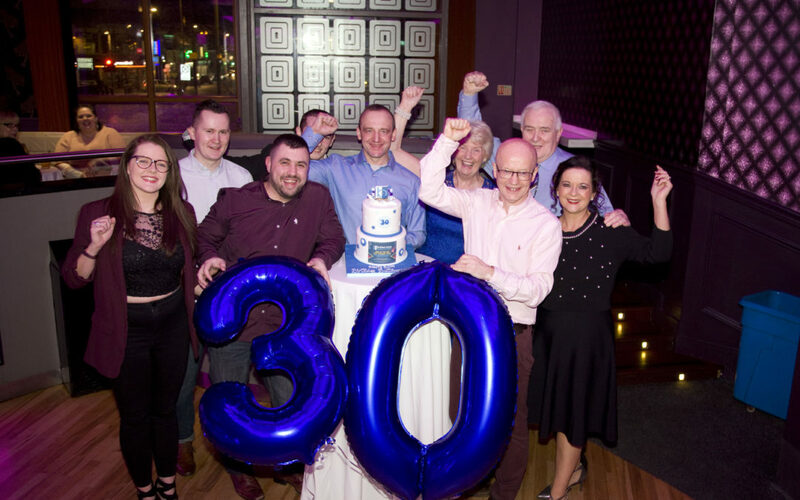 Buttercrane Shopping Centre celebrates 30 years in the heart of Newry City. First opening in November 1988, the centre represented a major investment in the City which was underinvested and had a high unemployment rate. The centre now employs some 900 staff and contributes some £13M annually to the local economy. 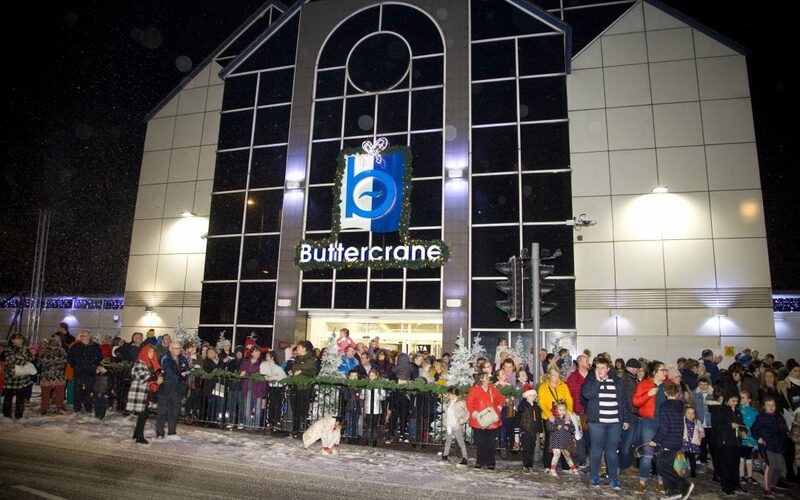 Centre trading was positive in Buttercrane over the final quarter, specifically the Christmas period. 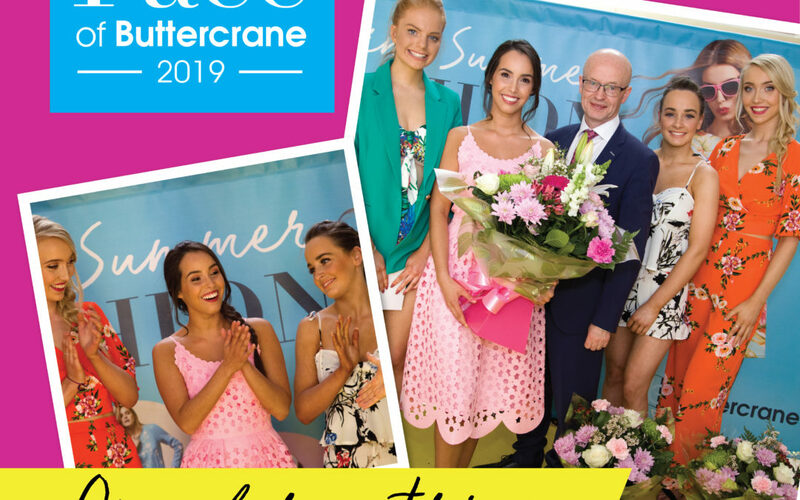 Peter Murray, Centre Manager reports: “Some stores performed particularly strongly and recording their best ever December trading figures in Buttercrane Centre, which is great news for the retailers concerned, Buttercrane Centre and indeed Newry itself. The impact of the Primark fire in Bank Buildings Belfast was felt widely by Belfast High Street traders but as a by product of that tragedy, many displaced Primark fans visited Buttercrane – as it is home to the largest Primark in NI at present,” Peter added. 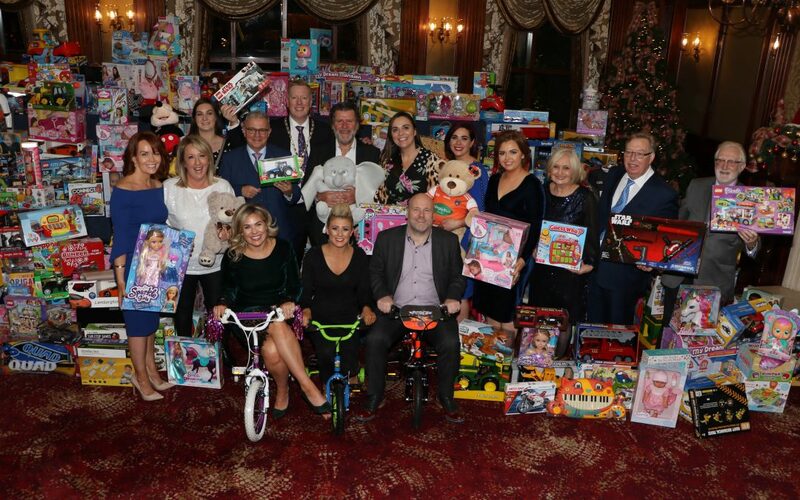 The 19th Newry Business Annual Christmas Charity Dinner took place with over 600 guests in attendance in the Canal Court in December 18, raising an amazing £78,830 for 19 local charities. Recipients of the Dream Holiday were: Daisy Chapman from Dromintee Primary School; Calleigh Rodgers from Grange Primary School, Kilkeel; Clodagh and Niamh O’Donnell from St Mary’s Primary School in Ballyward and Ella Gribben from St Malachy’s Primary School in Castlewellan. 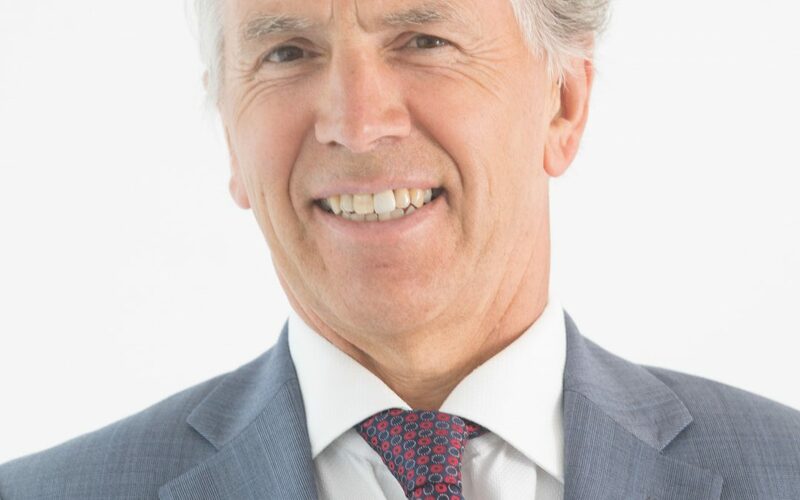 “Despite the cloud of Brexit, land sales remain undiminished, with transaction amounts rising reports Garry Best, Director of Land Sales, Best Property Services. Farmland continues to be a sound long-term investment and a shelter for some buyers from Inheritance Tax. The average sales figure of £14,500 shows a very positive 10% rise on the2017 average ,” Mr Best said. 2018 was a good year for commercial, land and residential sales, according to the team at Best Property Services as they conducted their annual property review. Land prices were up 10% on last year, the Commercial team saw unprecedented industrial sales and residential team reports sales volume for residential resale properties checked in at £18.5M – up 11% on 2017 and an average +9% increase on property prices. 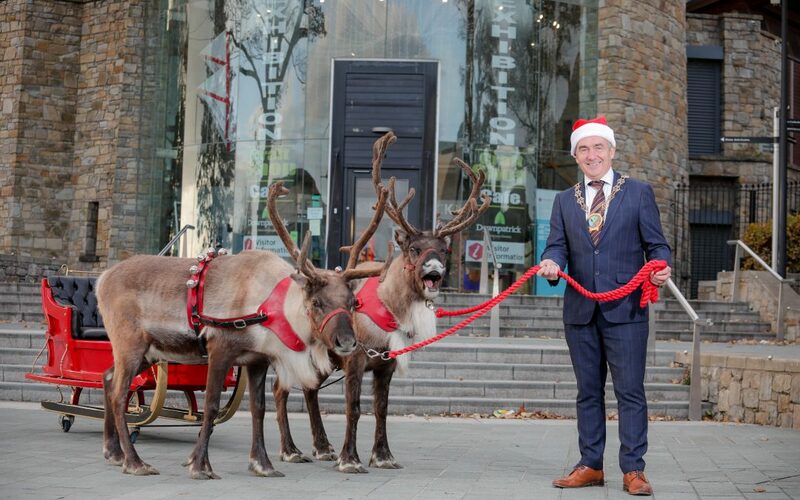 Newry Mourne and Down District Council get ready to fill the district with some Christmas Magic with a series of Switch On Events happening from 22 November until 7 December 2018. It all kicks off with the flagship Light Switch On events in Newry on 22 November and Downpatrick on 23 November.